For a few important reasons, our Abbotsford dentists advise against teeth whitening for children and young teens. 1. Their teeth are probably not actually discoloured. Parents sometimes notice that their children’s erupting adult teeth look a bit yellow, especially when compared to the baby teeth that remain in the mouth. As a result, they ask whether it would make sense to have their children’s teeth whitened. However, it’s completely normal for adult teeth to look more yellow than baby teeth. This happens because adult teeth contain significantly more dentin (the layer of the teeth directly beneath the enamel). Dentin is yellow in colour and can make the adult teeth appear unusually yellow when they’re next to baby teeth in the mouth. This perceived discolouration typically sorts itself out once all the baby teeth have fallen out. 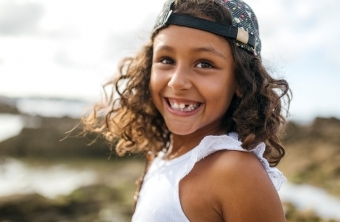 For this reason, whitening is usually completely unnecessary for children and young teens. 2. We don’t know if whitening is safe for developing teeth. Most dentists will not whiten children’s teeth because the fact is, we simply don’t know if it’s safe to do so. There is little data available to tell us what the effects of whitening agents would be on teeth that are still developing, and so it’s best to err on the side of caution. 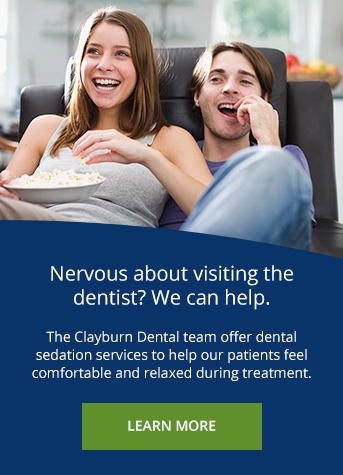 If you have questions about teeth whitening or about your children’s oral development, don’t hesitate to call out Abbotsford dentists to book an appointment.